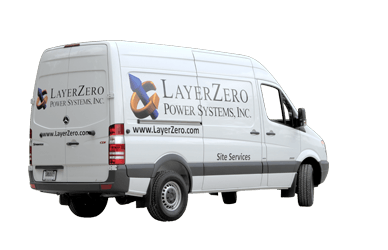 The LayerZero Difference | LayerZero Power Systems, Inc.
LayerZero Power Systems is the best-in-class provider of mission-critical power distribution equipment, and has developed technologies that greatly improve the safety of data center workers while providing unparalleled reliability. Our products and business philosophy is very different, we strive to provide the highest quality products products, best customer support, at a great value. 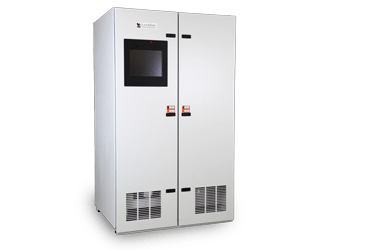 With LayerZero Power Systems, you can expect higher reliability, NFPA-70E inspired safety, open connectivity, and power quality monitoring, backed by world-class support. 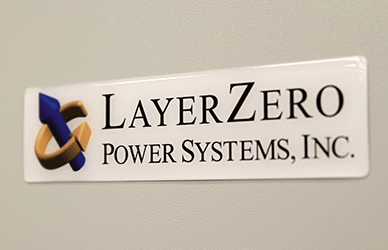 LayerZero Power Systems was founded on the idea of developing the most technologically advanced power quality products on the planet. Our product lines currently include Static Transfer Switches, Power Distribution Units, and Remote Power Panels. 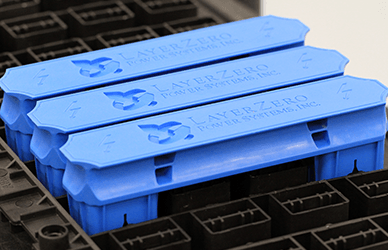 Discover why LayerZero Power Systems products are different, and why you need LayerZero in your data center. At LayerZero Power Systems, our focus on customer service is one of the highlights of your project. We have assembled a team of some of the most talented individuals in the industry, and are focused on providing an unparalleled experience in getting your project successfully installed and reliably maintained. With nationwide 24/7 customer support, you can be assured that you are able to get in touch with one of our customer service professionals anytime to help answer any questions you may have about our products. From the early days, critical facility operators have correctly placed the highest premium on human operator safety. In the United States, under the jurisdiction of the National Electric Code, and as defined by National Fire Protection Agency’s Section 70E (NFPA 70E), protective clothing for operators (PPE) is specified when in the presence of energized conductors. 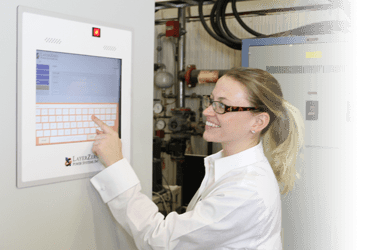 LayerZero has designed its equipment to be NFPA-70E friendly with innovative features like InSight IR Portholes for thermal scanning; and IP-20 finger-safe distribution panel boards. LayerZero Power Systems has taken actions to create a climate that is conducive to open and honest communication, and the base for this communication is eBOSS (Web-Enabled Back-Office-System-Software). 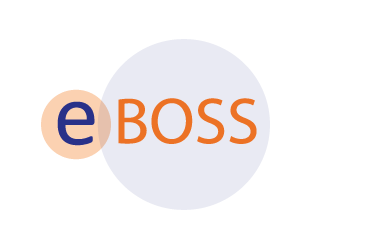 Utilizing eBOSS, customers and employees feel free to give their input and ideas, information is shared freely, and conflicts are openly discussed and worked through. In this climate, information is shared on a regular basis, and all involved parties are well informed. LayerZero Power Systems has incorporated waveform capture functionality into all devices. When an anomaly is detected, devices capture voltage and current waveforms at the PDU inputs and outputs; at the RPP inputs; and most importantly, at each of the branch circuit breaker outputs. 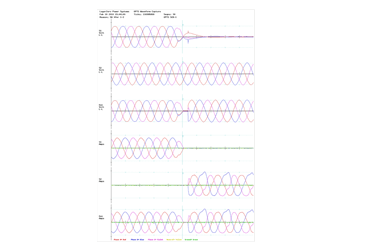 Power quality information, such as waveform captures and metering, are accessible over Ethernet connections, and works with most data center building management software. We offer a variety of connectivity options to an array of open protocols, which empowers operators to collect information such as metering, alarms, waveforms, setpoints, event logs, panel setup, and diagnostics. The STS is designed to continue to meet specification in the event of a catastrophic failure of one of the observer or controller or drive or power supply systems.